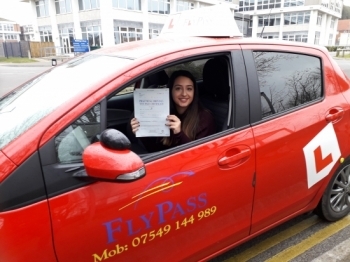 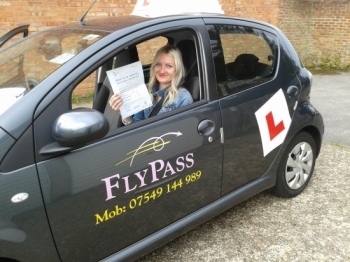 Congratulations to Serena for passing her pracrical driving test. 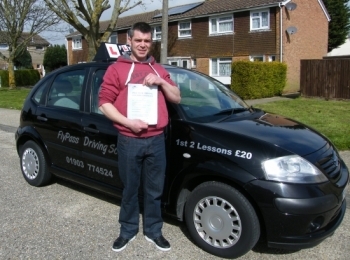 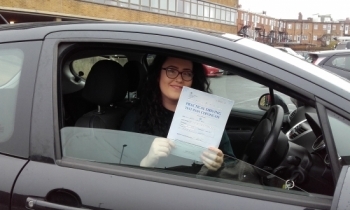 It was a miserable rainy start for a test but you did it and with only 4 minors!! 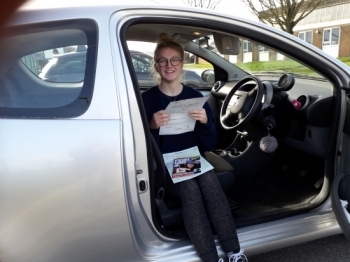 You have have been an amazing pupil and I look forward to seeing you on the road! 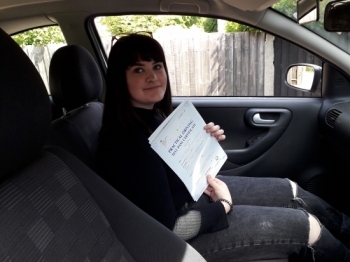 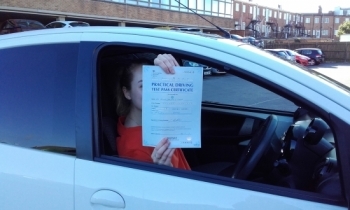 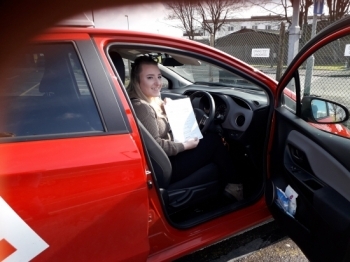 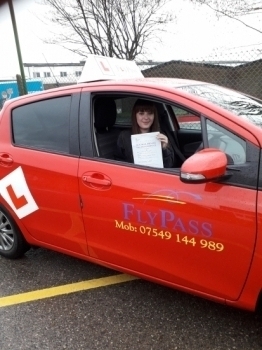 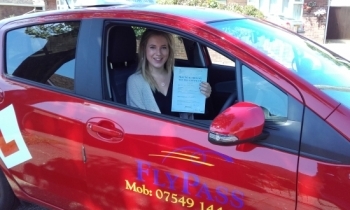 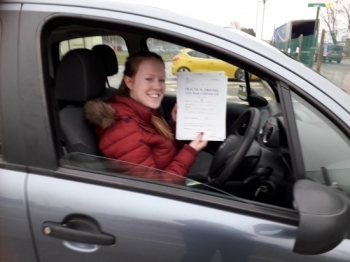 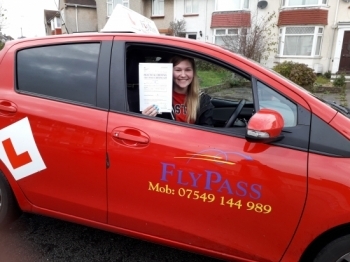 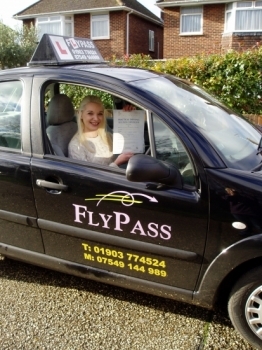 Congratulations to Becca Edwards for passing her driving test 1st time with only a few minors. 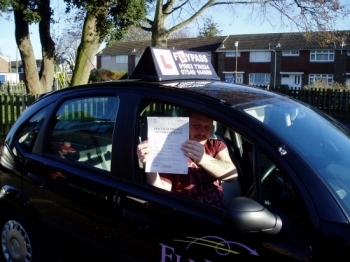 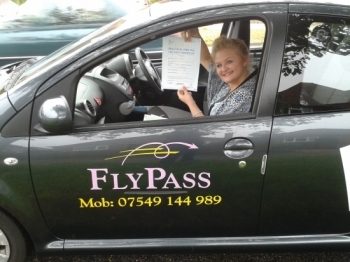 Sue is a fantastic instructor, was always patient and helped with my confidence. 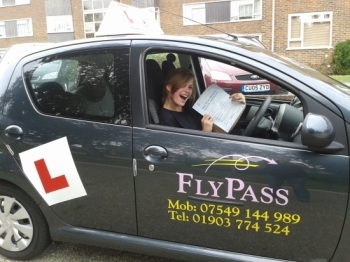 She has a great sense of humour and i highly recommend her, Going to miss our lessons. 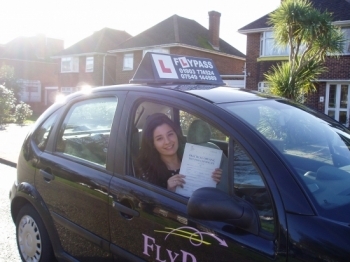 Sue is amazing! 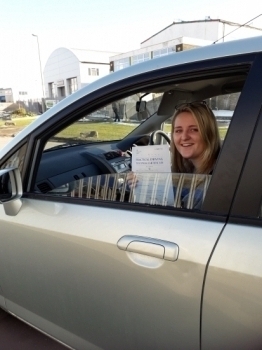 Patient, supportive and funny! 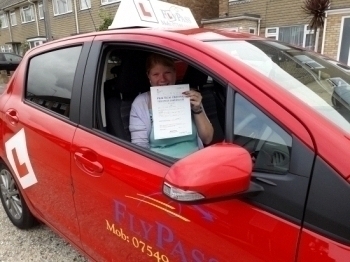 Sue makes driving so easy and simple with her little tips and tricks. 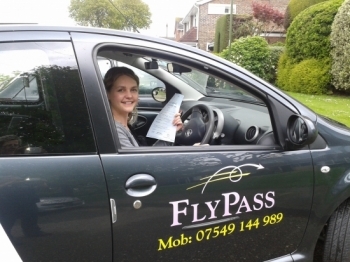 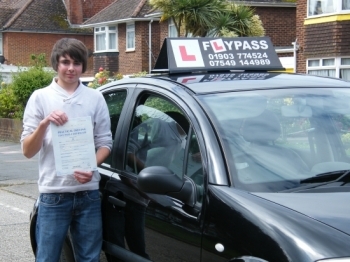 I would 100% recommend Sue/FlyPass driving school to anyone looking to drive - wether you´re confident or not.